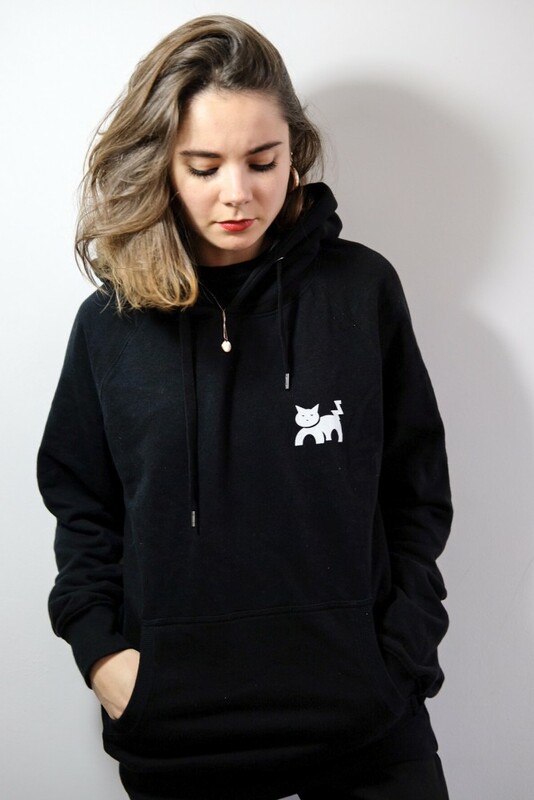 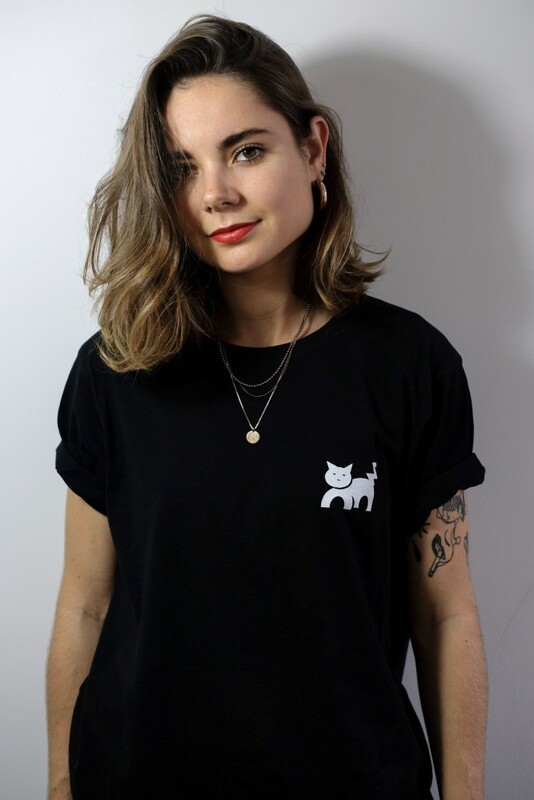 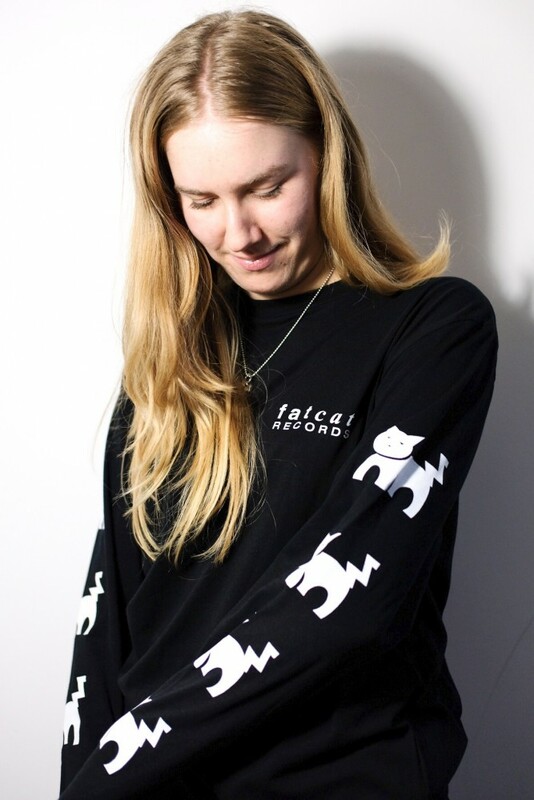 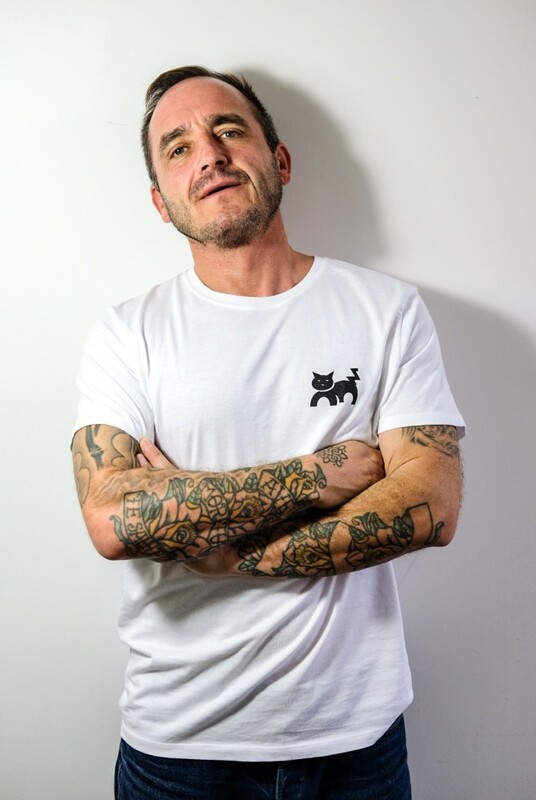 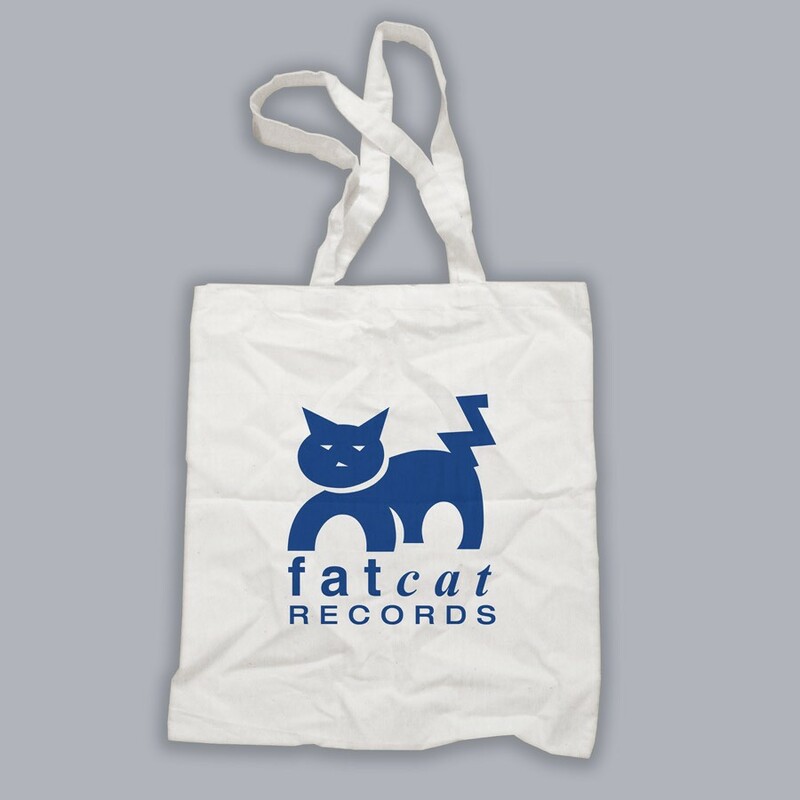 A chance to purchase the original FatCat tee! 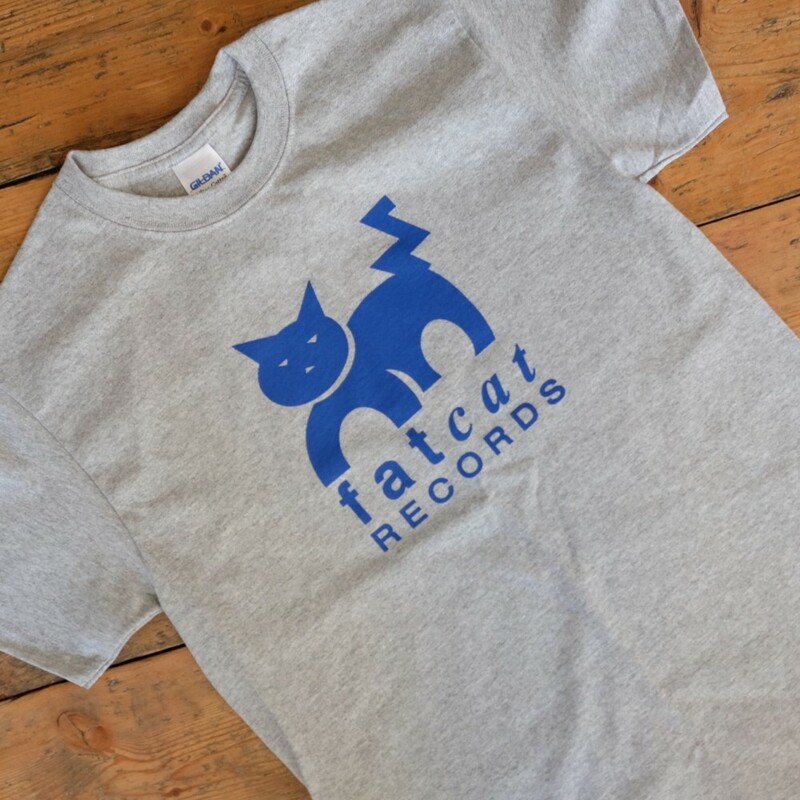 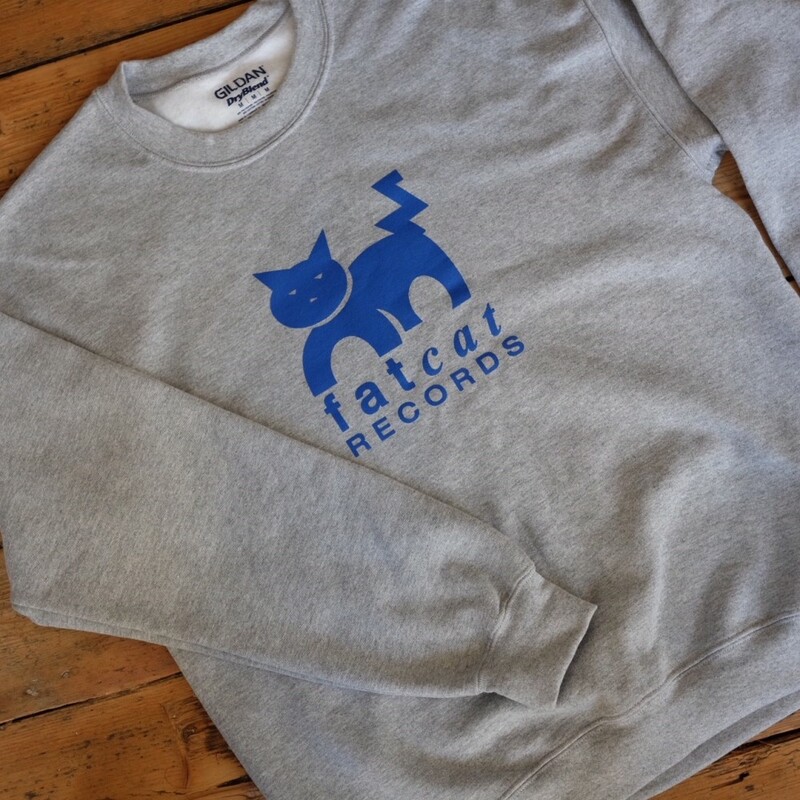 Due to popular demand we have re-printed the original FatCat t-shirt, in the original royal blue on grey colourway. 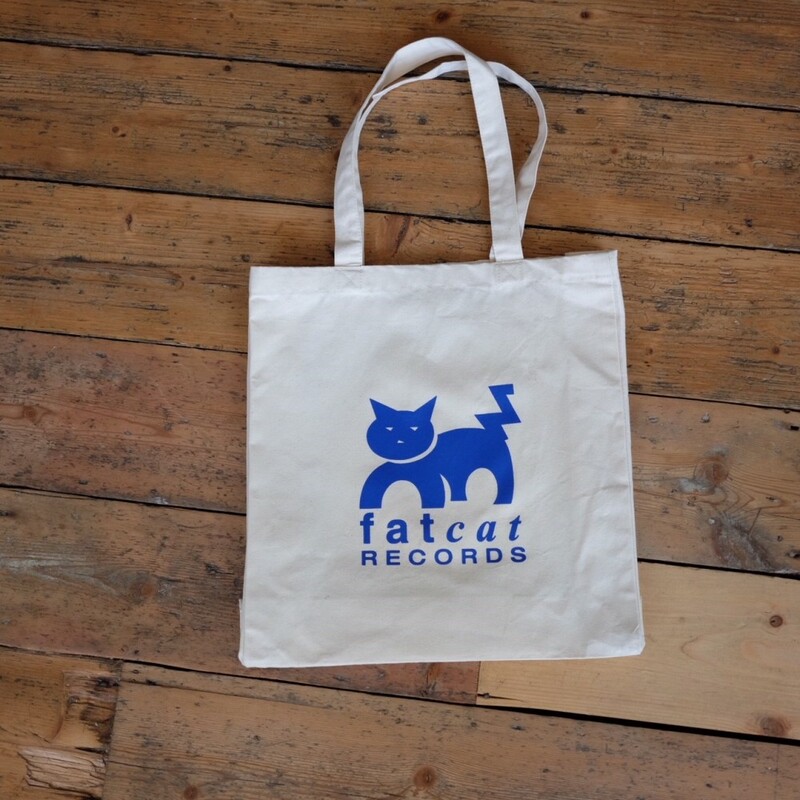 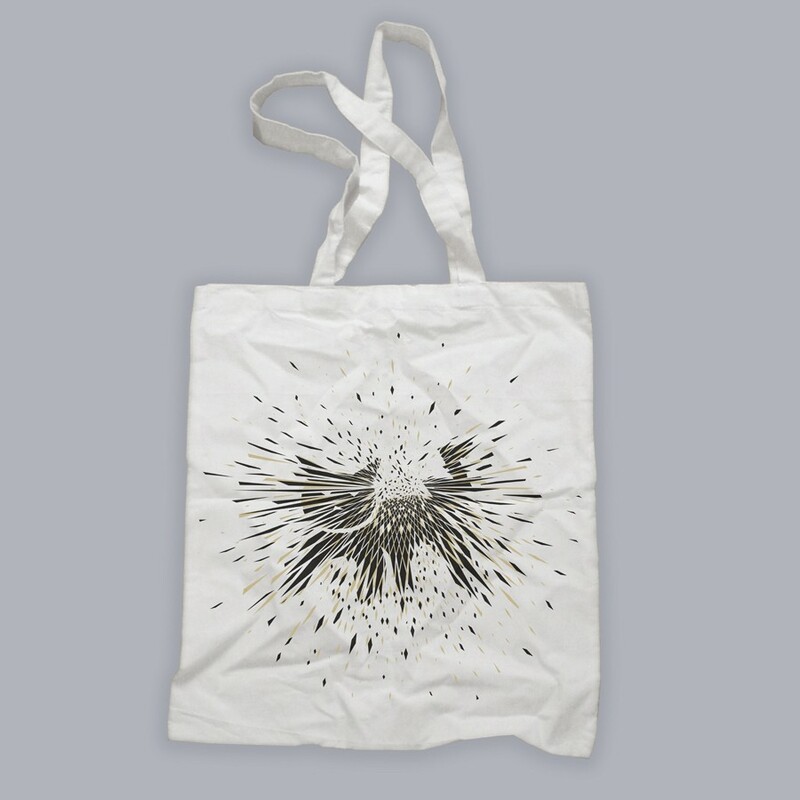 These have not been in circulation for at least 15 years, grab one whilst they’re still around!